In this technological age, our society contains a multitude of distractions: Ipads, computers, television & electronic toys. Combine these with extra activities, outings, clubs or sports-related groups in village halls, community centres etc. Together these can create an overabundance of sensory stimulation and a busy hectic life which fills a child’s brain, overstimulated & that constant noise & endless activity. 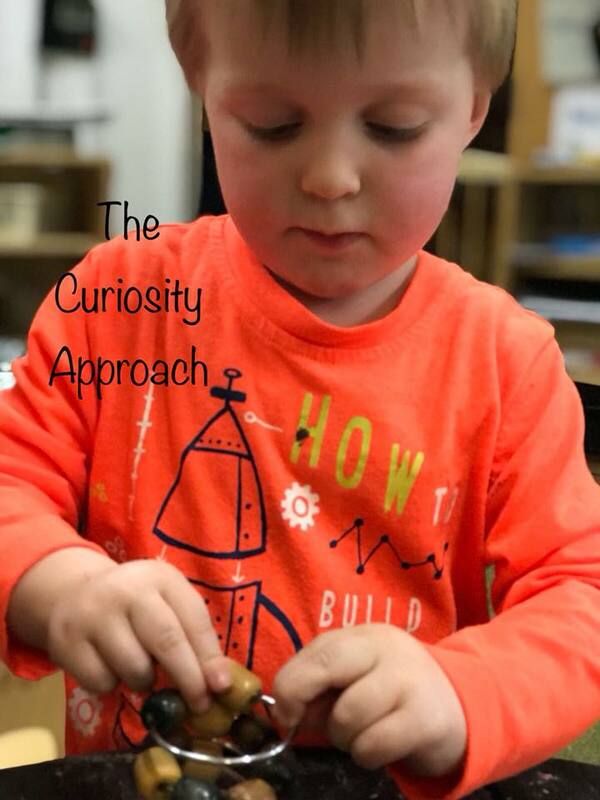 Through our uncluttered & beautiful environments, it is our aim to create a calm and tranquil environment in which children can be CURIOUS to investigate, discover & learn. Through an undirected child-centred approach we encourage the power of concentration in young children. Enabling them to grow into the thinkers & doers of the future. 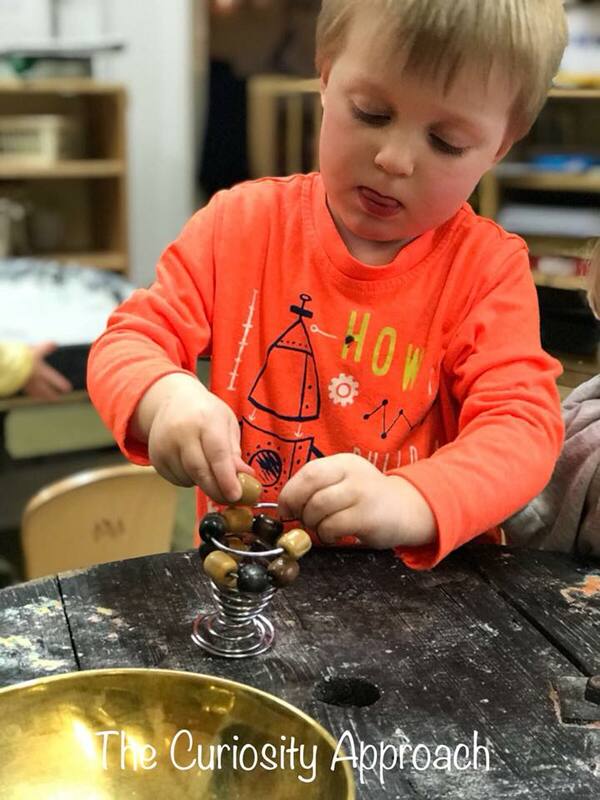 Look at the deep levels of concentration and involvement in our incredible learner, totally absorbed in the task at hand. He is a designer in his own learning, process over product. Working things out, solving problems. Negotiating ideas and testing his own theories & thinking. Educators understand the importance of allowing our children uninterrupted time to become deeply engaged. Be aware of the magic that’s happening around you. SEE the deep concentration in young children’s faces. Observe it and see it in all its glory. 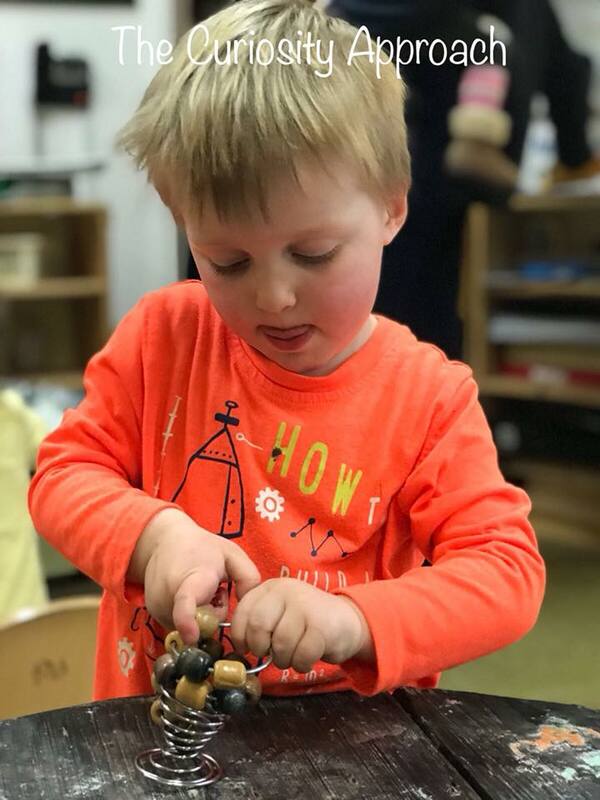 See the beauty in Early Years ⭐️ This magic is happening all around. Nurture it. Provide endless opportunities to foster it. Provide invitations & provocations that invoke deep levels of involvement & powers of concentration.